A moment of silence, please, as we take this time to remember our rodent friends who lost their lives crossing Lake Shore Drive. 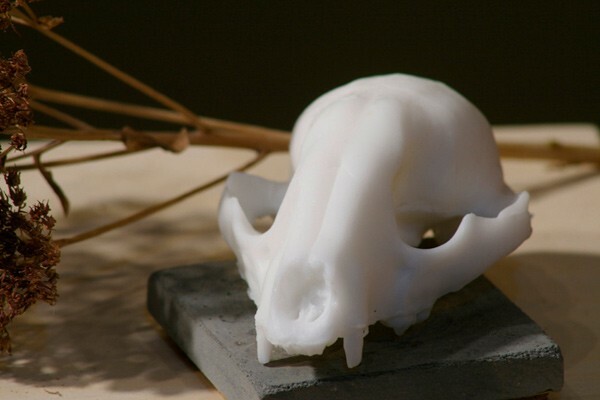 Honor their memory with this soap, cast from a raccoon skull and made from goat's milk, complete with its own concrete pedestal. $8, Sarah and Joseph Belknap, etsy.com/people/iamhome. 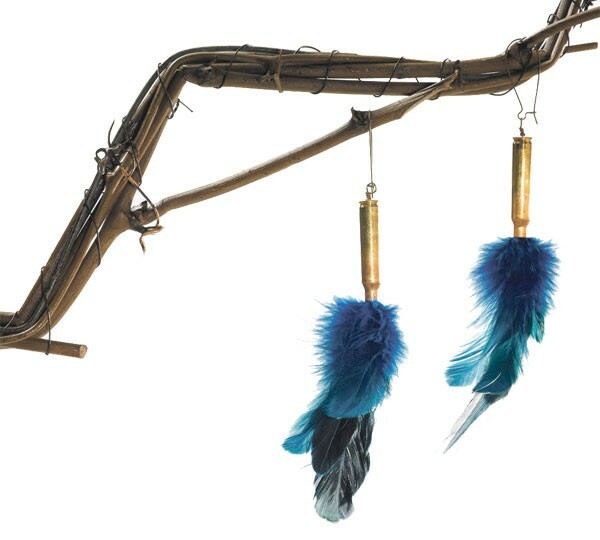 If I had my way, everyone would know that these earrings made from bullets and feathers by Cities in Dust are a warning to the band behind the awful "Hotel California." $38, available at Post 27, 1819 W. Grand, and other Chicago stores, etsy.com/people/citiesindustinc. 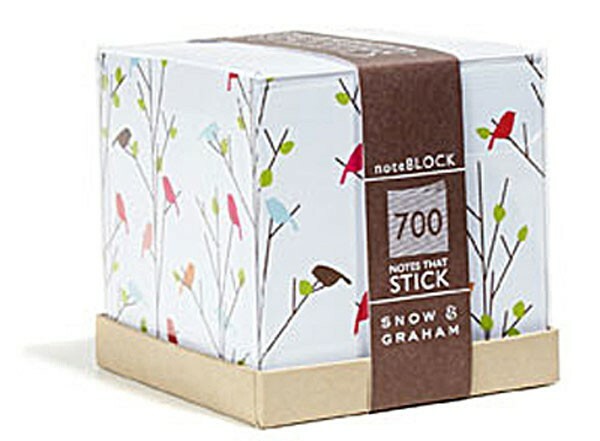 This pad of sticky notes, called Tweets by print shop Snow & Graham, gets your messages down in 140 characters . . . or more. $18, Virtu, 2034 N. Damen, virtuchicago.com. 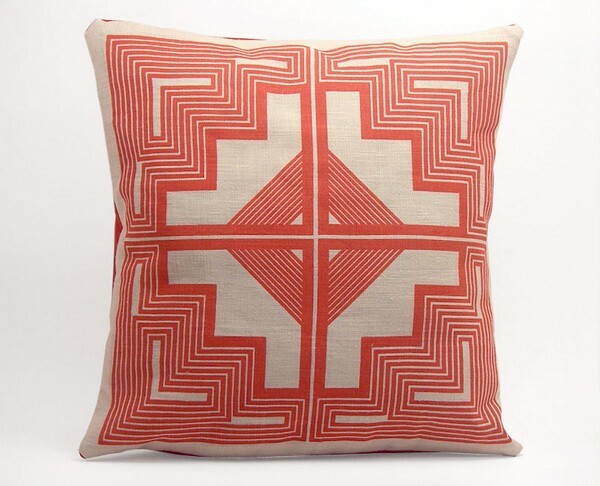 This Navajo quilt pillow made by fabric and textile studio Shapes & Colors is one of the shop's several chic offerings; they also sell custom screen-printed wallpaper. Swoon. $36-$62, shapes-colors.com. 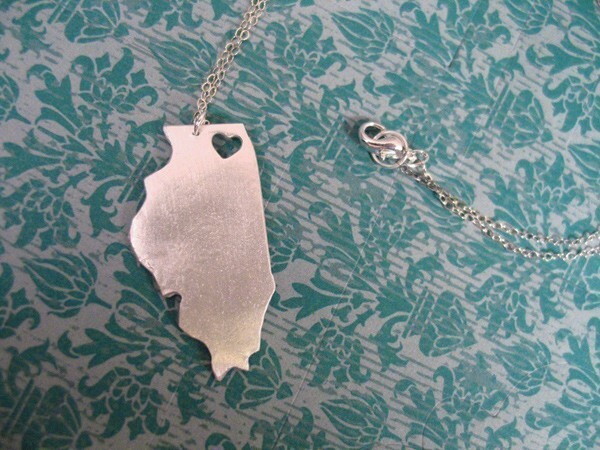 If you're feeling spirited, whip out this I Heart Illinois necklace by Stevie Koerner. While you're at it, thank god for Chicago—without it Illinois would be SOL. Corruption, tiny budget, huge debt . . . but one awesome metropolis. $26, etsy.com/people/truche.